Despite living a low-carb lifestyle these days, I still love cake – and most of the time that someone offers me a slice, I find it hard to refuse. This isn’t one of those times. 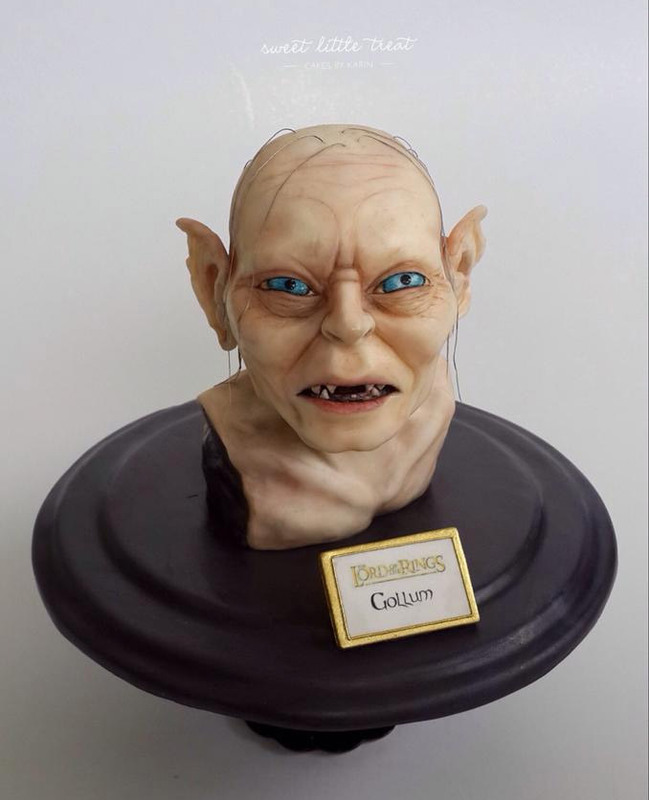 I can think of nothing in this world less appetizing than a cake that looks exactly like Gollum. 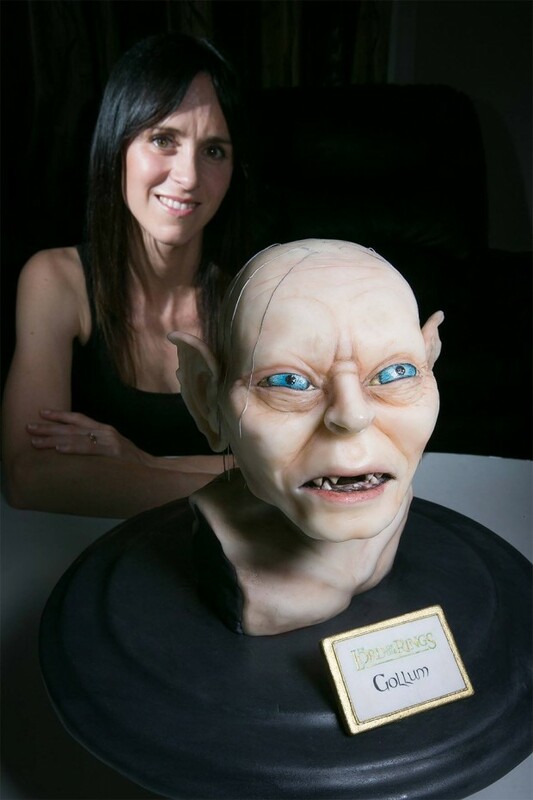 Despite the fact that I have no interest in eating this cake, you have to hand it to Karin Klenner of Sweet Little Treat. 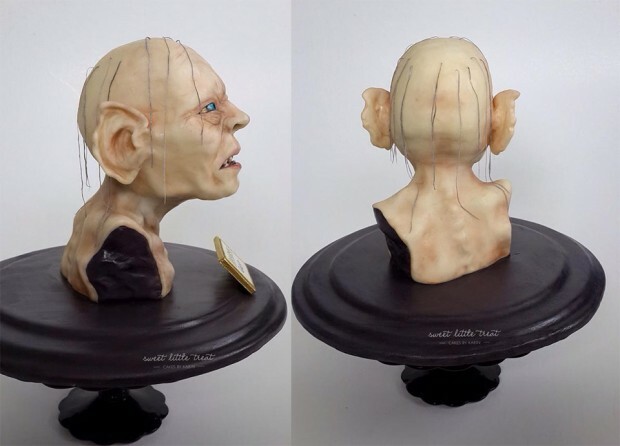 She certainly knows a thing or two about pastry art, and it’s really quite an impressive sculpt. Waiter, there’s a hair in my cake! Oh, those are just sugar strands. Nothing to worry about, I promise.